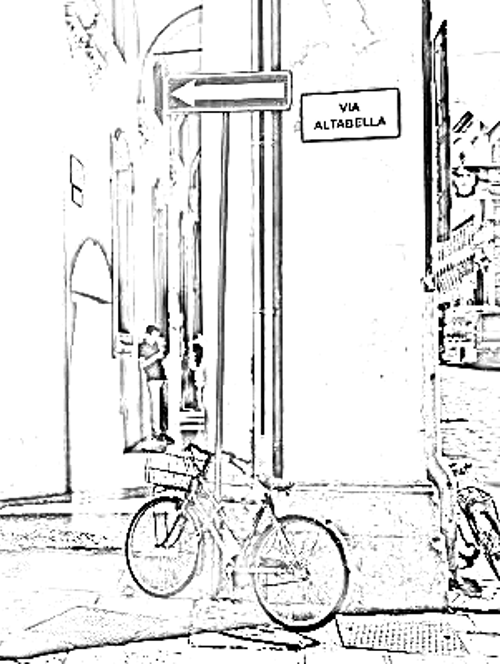 The 2014 Summer Offer on Italian courses at our school in Bologna ends at midnight tonight – 31st May. Contact Stefi with your questions (she reads her e-mails even at weekends). See you in Bologna this summer! To find out what people say about our school, click here.